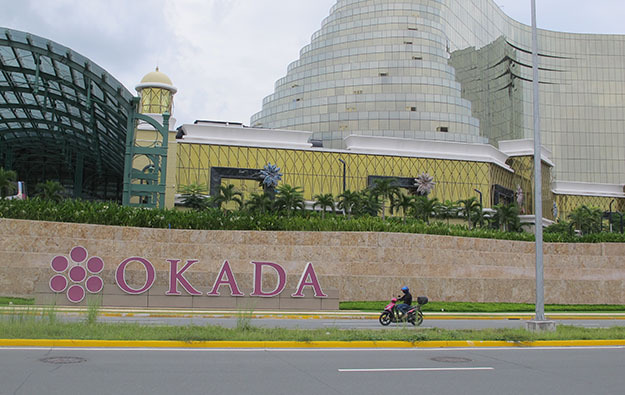 The promoters of the Okada Manila casino resort property (pictured) are now actively considering “changing its brand name” according to a press release issued this week. There has for some time been speculation that the property’s name – linking it with Kazuo Okada, the founder of Japanese gaming conglomerate Universal Entertainment Corp, the group that claims ultimate control of the resort – might be dropped. A corporate vehicle of Universal Entertainment moved on Wednesday to appoint 11 people as directors of a Philippine-listed firm it acquired on Monday. Universal Entertainment confirmed in a Monday filing to Jasdaq that it intended to use the already-listed Asiabest Group International Inc to float shares in the Okada Manila casino business on the Philippine Stock Exchange “in the course of 2019″. Universal Entertainment had said several times previously that it had an aspiration to float shares in Okada Manila. A statement on Okada Manila’s website carrying Monday’s date said: “In light of these developments, Okada Manila has begun considering changing its brand name. With the move of potentially changing its brand name, Tiger Resort, Leisure and Entertainment Inc, can now fully focus on refining its operations and further achieving stellar growth on a clean, untarnished slate”. 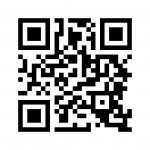 Tiger Resort, Leisure and Entertainment is the promoter of the venue. Mr Okada has several times been accused of fraud in relation to the Okada Manila project – claims he has strongly refuted. In late January one count of fraud against him that was being processed by the Philippine legal system was dropped. Nonetheless, a court in the Philippines has reportedly ordered the arrest of Mr Okada related to another case in which the entrepreneur is accused of misappropriating more than US$3 million from Tiger Resort, Leisure and Entertainment. Okada Manila has been ramping up its casino business – posting US$522 million in casino gross gaming revenue (GGR) last year – against the background of the general expansion in Philippine casino market GGR. 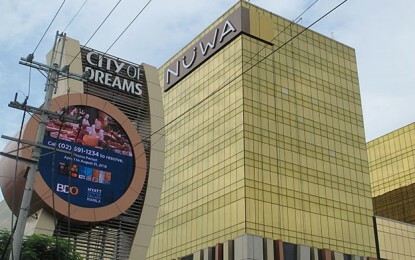 The listing of Okada Manila is disputed by Universal Entertainment’s founder Mr Okada, who was ousted in 2017 amid allegations of fraud. The entrepreneur has filed suit in the Philippines against Tiger Resort, Leisure and Entertainment to nullify his removal as shareholder, director and officer of that company. In a statement this week, Mr Okada criticised the plan to rebrand Okada Manila, claiming that the company would need his approval, as he is still trying to assert control over the company. It was confirmed on Monday that Asiabest had been taken over by Tiger Resort Asia Ltd – the controlling shareholder of Okada Manila’s promoter Tiger Resort, Leisure and Entertainment – for a consideration of PHP646.50 million (US$80 million). The amount was equal to PHP3.2325 per share for 200 million shares, giving Tiger Resort Asia a voting percentage of 66.67 percent. The new directors of Asiabest mostly hold senior managerial roles at Tiger Resort Asia. They include Takako Okada, the wife of Mr Okada. She was described in Philippine media reports on Thursday as being estranged from the gaming entrepreneur, who made his name in Japan’s pachinko business before becoming a shareholder in United States-based casino operator Wynn Resorts Ltd. Mr Okada was ousted from Wynn Resorts in 2012.